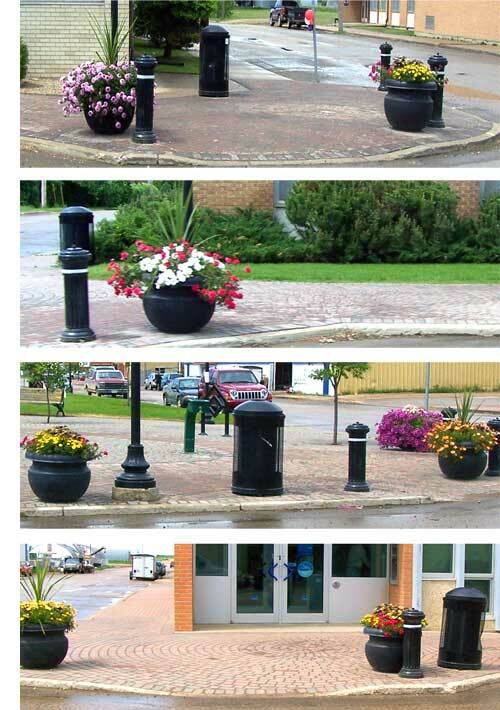 I was amazed to discover that there are fifty of these remarkable flower pots all along Tisdale's main street. Each one a work of art with a combination of flowering and decorative plants in designs to give you a distance and close up expression. This year's pots are especially attractive and there is a lady who is in charge of maintaining the pots while Parks and Recreation pay close attention to timely watering of each of these masterpieces. Each of these pots got their start at Four Seasons Greenhouse just a couple of miles west of Tisdale on highway #3. This afternoon I drove out to see the Greenhouse and the collection of pictures below tell the story of flowers, flowers and more flowers. 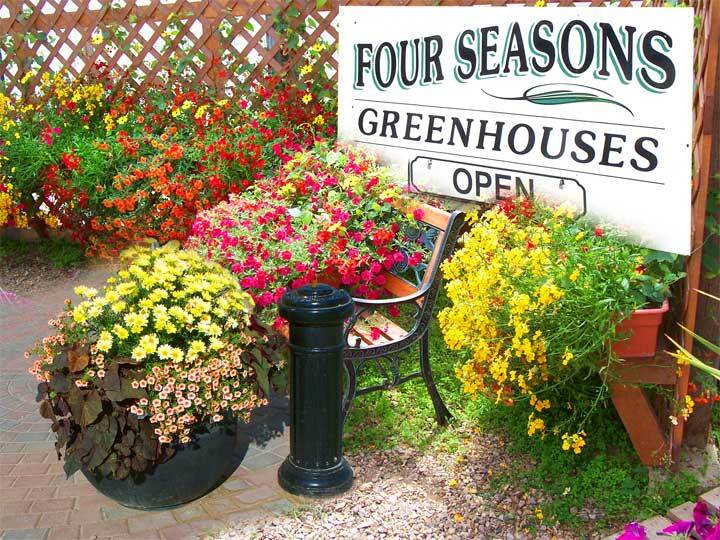 One of the shortcomings of the Internet is that we still have no means of transmitting aromas, you will have to take my word for it, the Greenhouse is great.